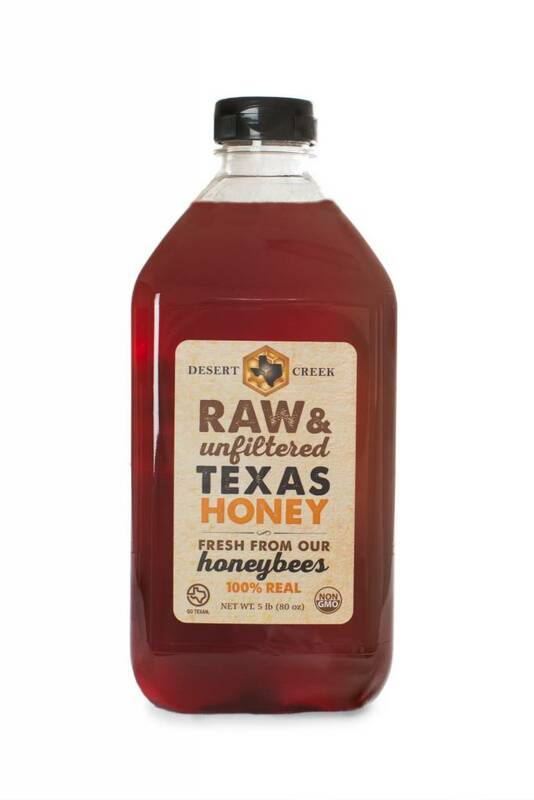 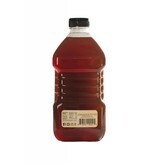 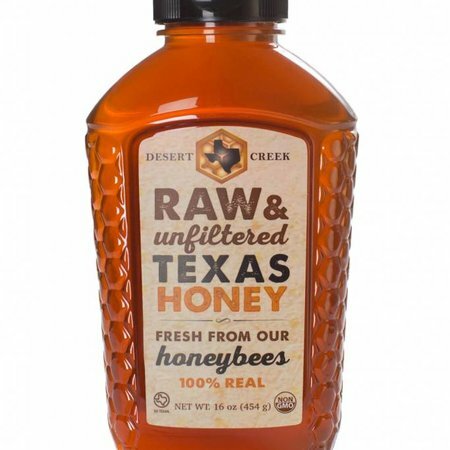 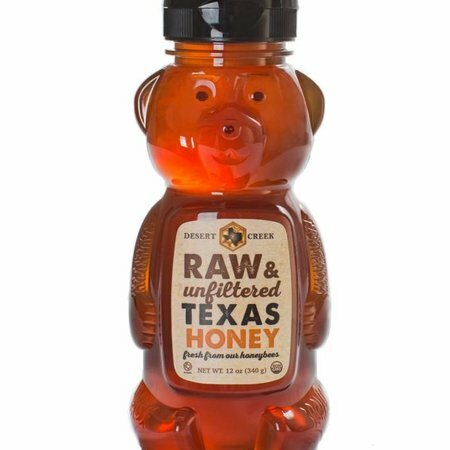 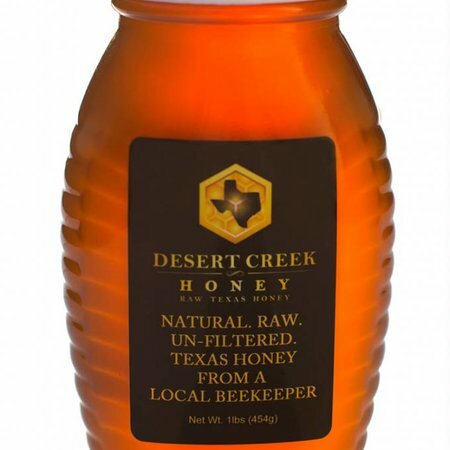 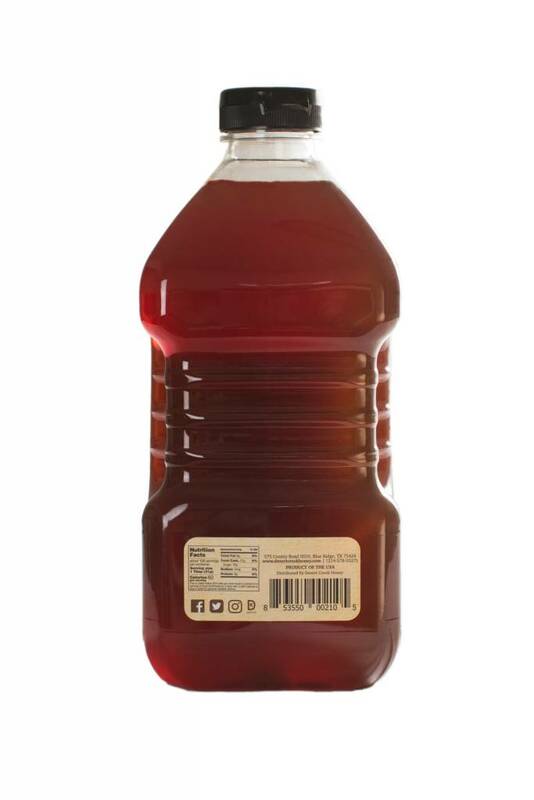 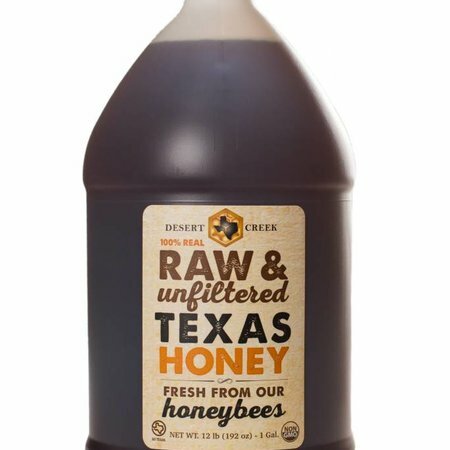 5 pounds of delicious raw, unfiltered, and unpasteurized honey in a large 5 pound bottle with a flip top lid! 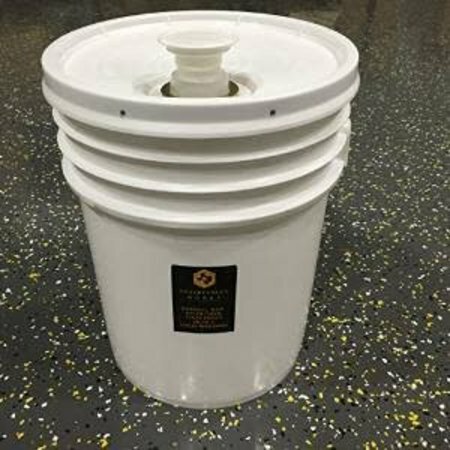 Perfect for cooking, storage, restaurants, and more. 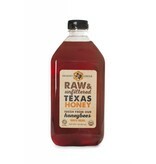 This is the same delicious, pure, and raw honey found in our smaller sizes.